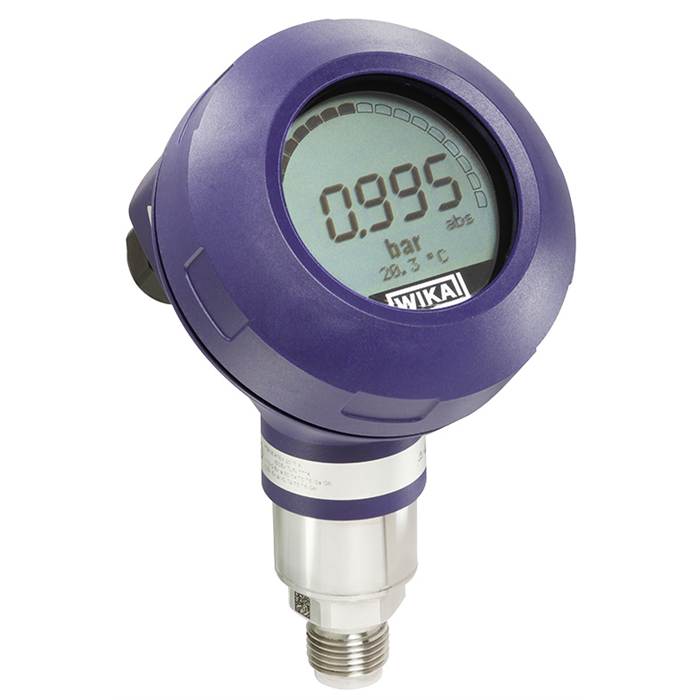 The safety of the UPT-2x process transmitter from WIKA is certified globally: The universal instrument has achieved approvals for use in hazardous areas in accordance with IECEx, ATEX and now also EAC. 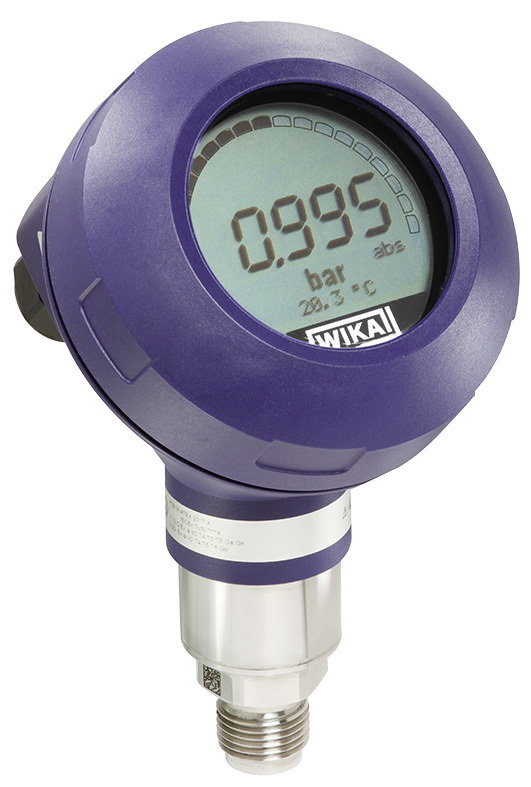 The multi-functional UPT-2x is a solution for tasks in pressure, level and volume measurement. Its sensor, with a measuring range between 0 ... 400 mbar and 0 ... 1000 bar depending on the requirement, operates with an accuracy of up to 0.1 % of the measuring span. For applications in the pharmaceutical and food industries, flush-mounting versions are available. The electronics are protected by a conductive plastic case, or optionally by a stainless steel case in hygienic design. The measuring ranges of the UPT-2x are freely scalable and can therefore be adjusted to individual measurement tasks. An intuitive-to-use menu in accordance with the HART®-v7 standard and the integrated display make programming easier. With its handling without the need for tools, its high long-term stability and its universal application possibilities, the UPT-2x is also a cost-effective solution.